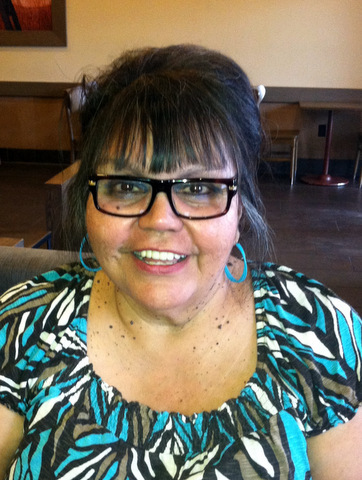 RamonaMag, born in Mesa, Arizona a blessed woman of God. True believer that God is totally in control of our lives. Surrendering my heart and will to Him has helped me to heal, live in peace and enjoy a worry-free life. God bless all those who seek Him. Blessed are those who have pain and cry-out to Him, your blessings shall overflow.